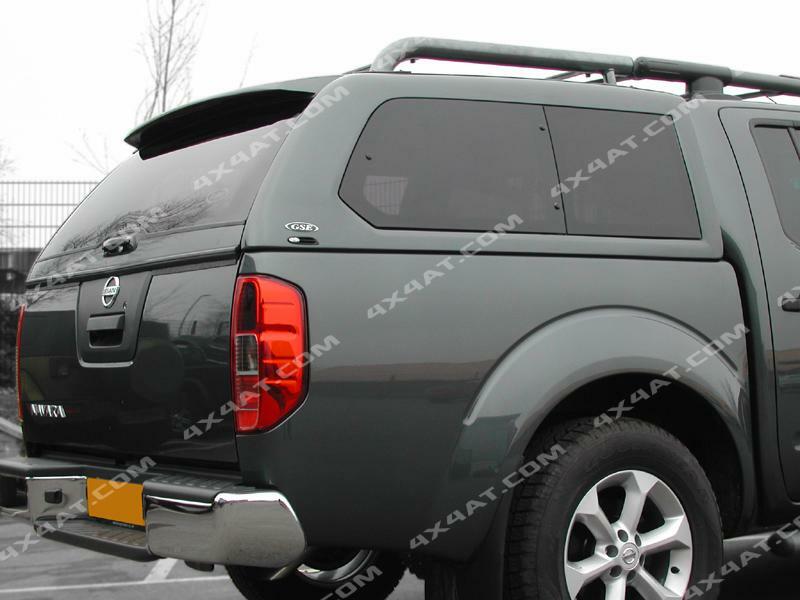 One of the first trucktops fitted to the new Nissan navara D40 (back in 2005) was the classic sleek looking Alpha GSE canopy. 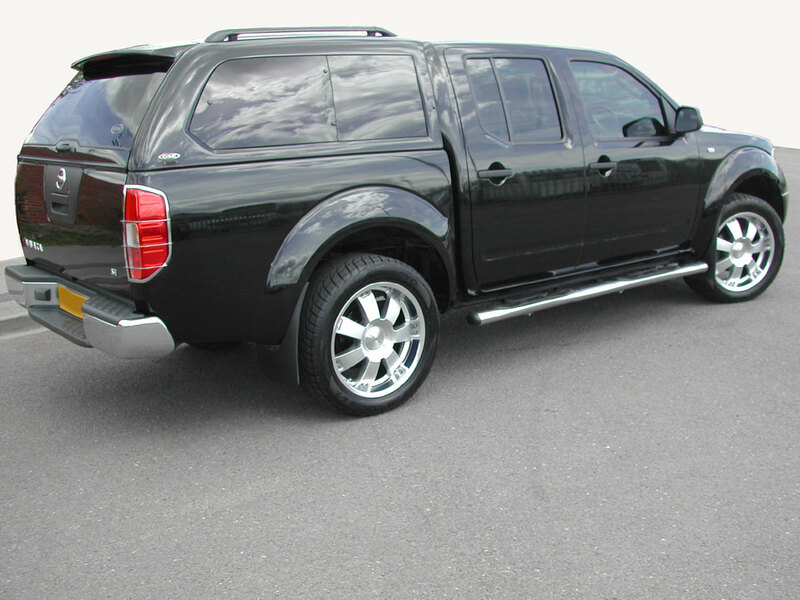 With Side pop-out windows and leatherette interior this top was at the High end of the market for Quality and Durability with classic body lines to compliment the Navara . Alpha has produced this trucktop from design up-over to make this canopy the best product to come out of the factory, Water drain systems built into the body of the trucktop help channel water away from the inner rear door and safely depositing it outside the truck. 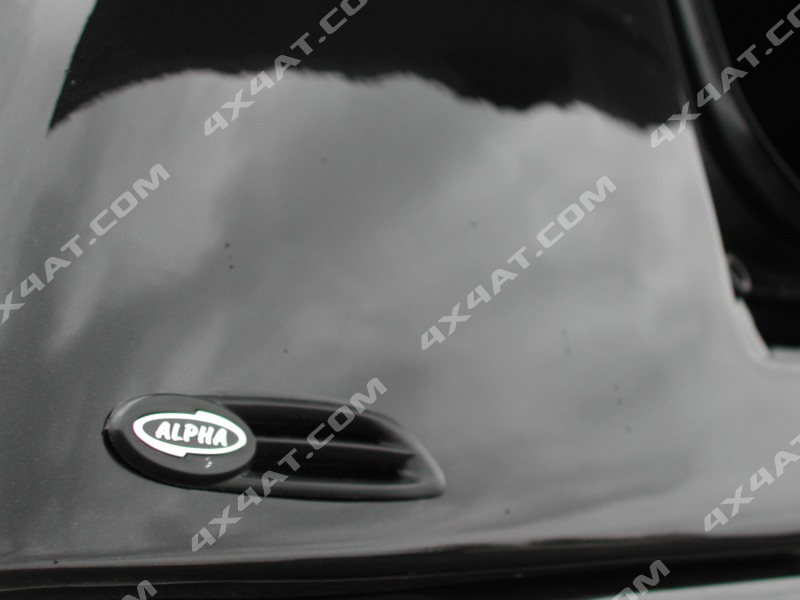 Production of the Alpha GSE brought about a need to complement the High end Spec Vehicle’s Rhino Roof bars with a simular design for the Trucktop roof bars. Rhino bars have been a fantastic addition to this classic top and gives strength and continuous roof lines to this exceptional top. 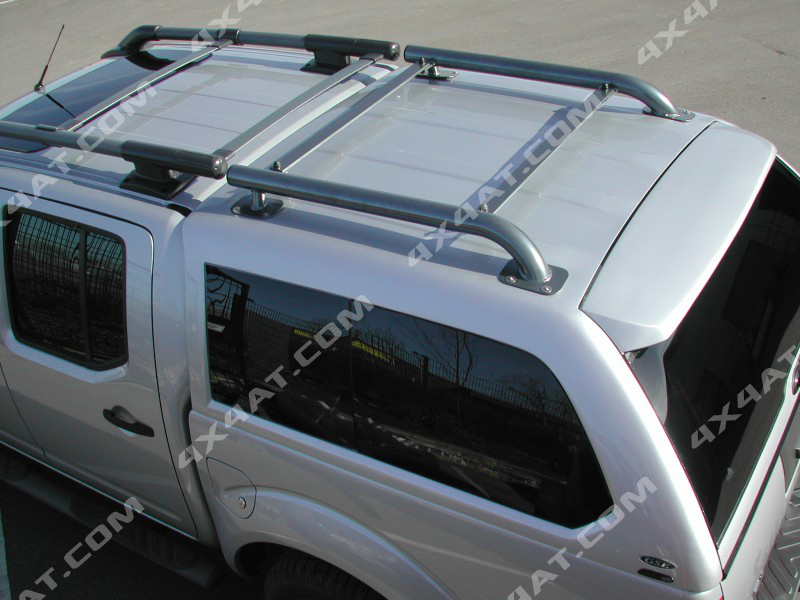 These Trucktops are now produced for all makes of Pickups including the new Ford Ranger 2012 models, new Isuzu DMax 2012 model, VW Amarok , Toyota Hilux 6 and the new 2012 models. 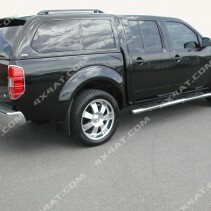 I’m looking for the alpha truck top for nissan navara. I want the one with dark side glass that pops out – not sliding style. Do you have the black coloured top in stock and what is the cost for the navara matching rhino roof bars for the truck top.